Finance Ministry Arun Jaitley, in his budget speech, stuck to earlier plans to provide $3.7 billion in new capital next year towards the escalating cost of a sector-wide bailout that the government estimates at $26 billion over four years. India faced criticism of skimping on efforts to bail out ailing state banks in the annual budget on Monday, but sparked a big rally in the shares of one state lender, IDBI Bank, by saying it would be ready to cede majority control. That pales by comparison with the $117 billion in stressed loans on their books, but Jaitley, by saying that he would commit unspecified further funds if needed, gave some heart to investors who sent banking stocks higher in a weaker market. "We stand solidly behind these banks," Jaitley told lawmakers in his 100-minute speech in which he also said he would lay out a road map for banking sector consolidation. 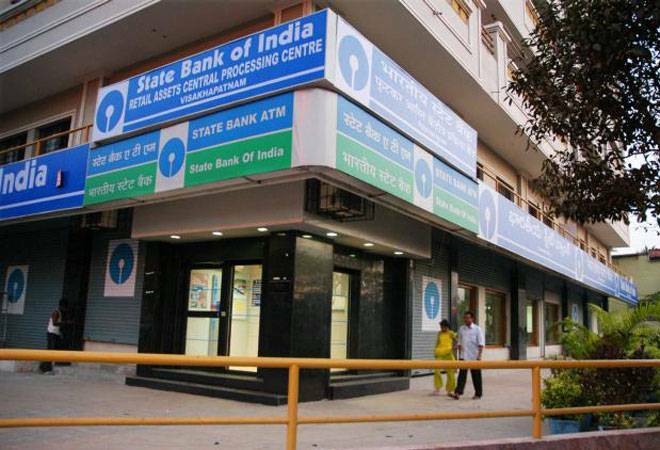 Two dozen state-controlled lenders, led by State Bank of India, control more than two-thirds of the nation's banking assets. A history of political interference, weak management and the lack of a bankruptcy code have created a mass of unrecoverable debts. Lenders have been hit hard by a surge in bad and troubled loans even as the economy has grown quickly, increasing their capital needs beyond the 1.8 trillion rupees ($26 billion) the government estimates they must raise to meet global bank capital rules by 2018. In his budget speech, Jaitley said the government would inject 250 billion rupees ($3.65 billion) into the state-run banks during the 2016/17 fiscal year that starts on April 1 - unchanged from previously. "The requirement is much larger, considering the current stress level disclosed by the banks," said Kalpesh Mehta, a senior director at consultants Deloitte India. The banking sector index bounced back to close 1.12 per cent higher in a Mumbai market that fell 0.6 per cent. Hopes of a rate cut also helped banking stocks, traders said. Some bankers drew comfort from Jaitley's statement that the government would back the lenders when they need capital. "He has given a statement that they will be providing all sort of additional support wherever we require. That's great news," said R.K. Gupta, executive director at state-run Bank of Maharashtra. "Of course we were expecting he will quote some number." Jaitley said separately that the government would consider cutting its stake in state-run IDBI Bank to below 50 per cent, sending the bank's shares up to 16.5 per cent higher. Government ministers and officials have previously said that they were open to bringing in a strategic investor in IDBI Bank as a test case. Jaitley also said the government would allow asset reconstruction companies, which buy bad loans from banks, to be fully owned by their sponsors, a measure aimed at bolstering the capital-starved sector. He also planned to allow foreigners to own 100 per cent of these companies without having to seek prior government approval.